How long do the wiper blades last? 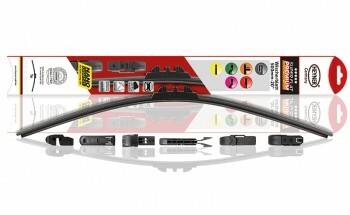 The usual lifespan of wiper blades is about six months to a maximum one year. 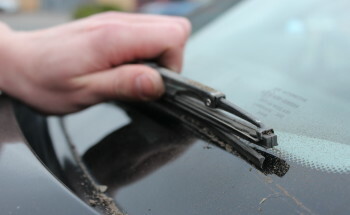 The main part of wipers is made out of a rubber that is exposed to different weather’s conditions causing them to dry and crack.